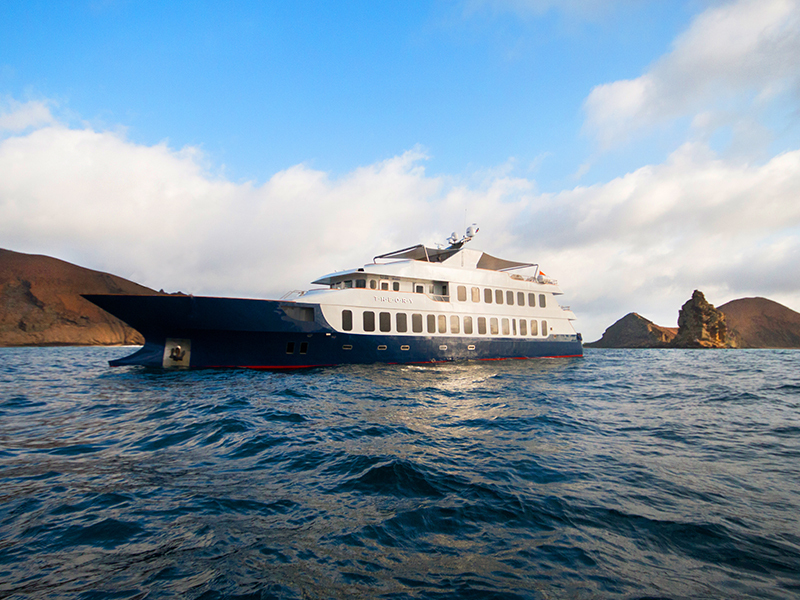 Luxury ecotourism provider Ecoventura has announced its newest luxury yacht, the MV Theory, has completed its first maiden voyage to the Galapagos Islands. The Executive takes a look. The MV Theory, unveiled in September 2017, reached the highly sought-after islands this week, giving guests stunning views of the biodiversity and variety of life on the islands. Inheriting her namesake from Charles Darwin’s Theory of Evolution, and identical to its sister ship the MV Origin, the MV Theory is a 20-passenger super-yacht featuring 10 premium cabins with minimalistic chic design. 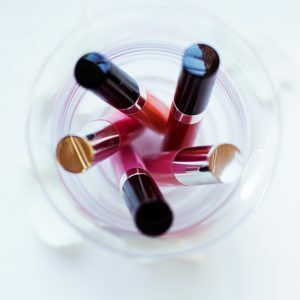 Each room features two panoramic windows, and a private bathroom room packed full of luxuries including a rainfall shower, hairdryer, bathrobes, and eco-friendly biodegradable soaps and shampoos. 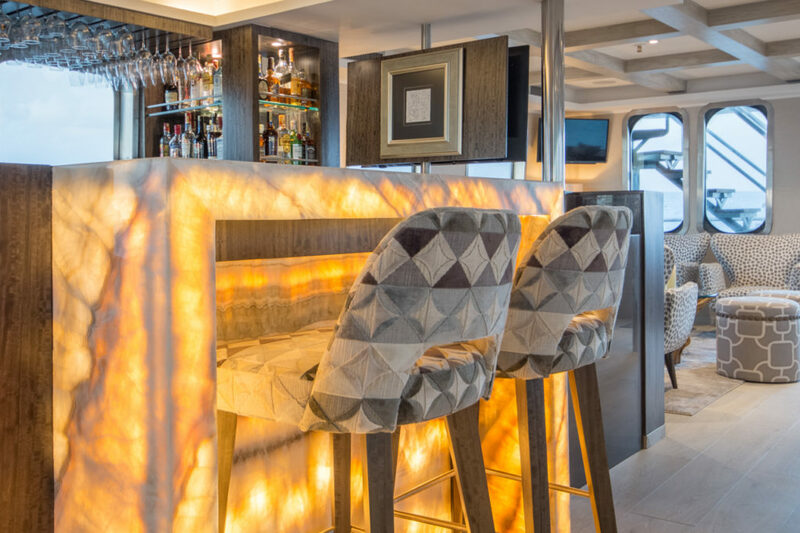 Guests can enjoy locally inspired Ecuadorian cuisine either in the ship’s dining room, or on the sundeck. The new super-yacht has also joined the illustrious Relais & Chateaux Association, a body which embodies the values of a unique and rich historical and cultural heritage, as well as holding a commitment to preserving the environment. The super-yacht is 142ft. long, with a cruising speed of 12-14 knots. The ship can hold up to 20 guests and 13 crew members, including two naturalists. 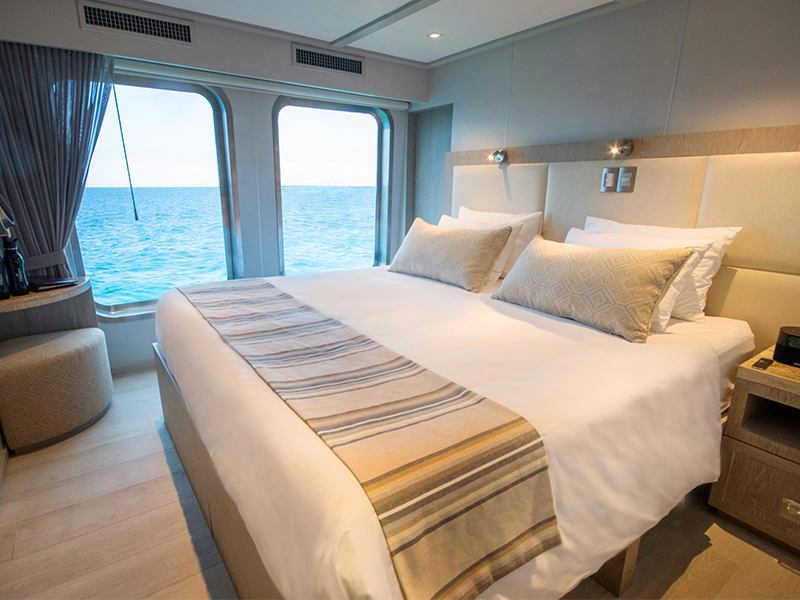 MV Theory includes the same on-board amenities that guests of the MV Origin have grown to enjoy, including a full-time concierge, fitness centre, a sundeck with chic loungers and daybeds, an open-bar policy, and a Jacuzzi.